The Navajo Nation Zoo currently has a number of Zoo-improvment project planned for which we have not identified funds. 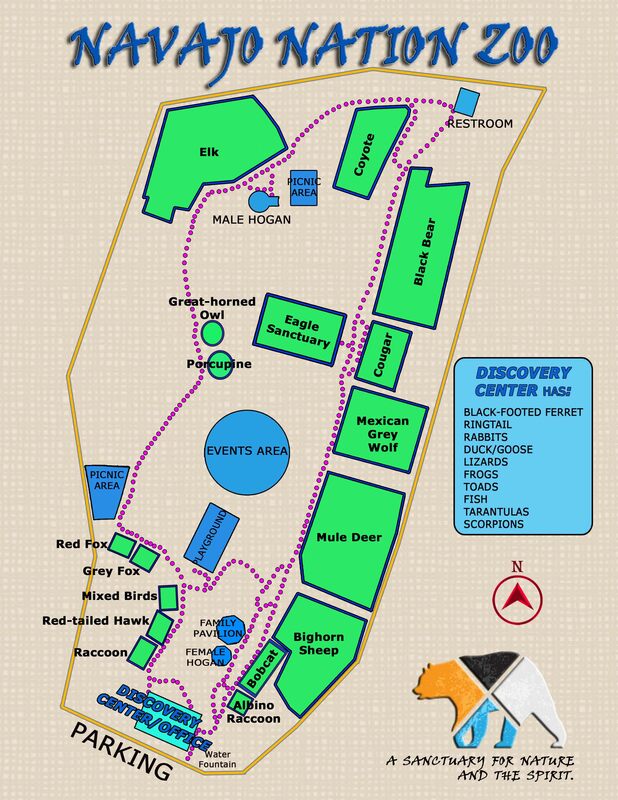 The Navajo Nation Zoo offers an excellent opportunity to show support for your favorite animal. Tribal funding covers most of the basic necessities the Zoo requires, but donations from its visitors go a long way to help us to meet our objectives and fullfill our Mission Statement.